Save money. Use pressureless tennis balls. As you can imagine, we spend a LOT of time hanging around tennis courts. Therefore, we spend a lot of time watching recreational tennis players. And as a result of this, we can tell you that most recreational players are playing with the wrong tennis balls. We are not talking about color coding here. That’s a different issue. We are talking about regular players playing with regular tennis balls. Most of them are wasting their money and wasting their time playing with regular, pressurized tennis balls. Regular tennis balls come in a can. That can is pressurized to 15 lbs per square inch over ambient air pressure. This is why it sounds like a soda when you pop the seal and open a new can of balls. 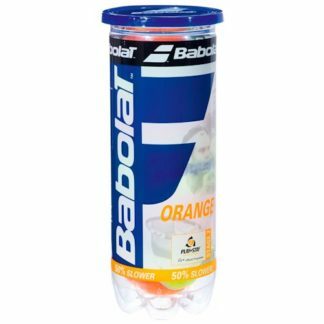 Just as a soda starts going flat the from the moment you open the can, tennis balls start going flat, too. From the moment you open the can, the balls inside start losing pressure. If you drop a new ball when you first open the can, it will bounce up to your belly button. Wait just two weeks and the same ball — even if it sits unused in your bag — will only bounce up to your knee. This is because as soon as you open the can, the balls start losing air pressure and begin returning to balance with their new environment. Here in Calgary, this means that new tennis balls lose about 50 per cent of their bounce in about a week — even if you don’t use them. 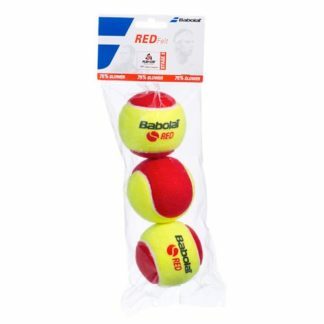 Unless you are playing several times per week, pressureless tennis balls are not a wise way to spend your money. As we said above, even if you don’t use them, they will quickly go flat in your bag. A much better way to go is to purchase pressureless balls. Pressureless balls never lose their bounce. You can leave them in your bag all winter and they will bounce the same in the spring. 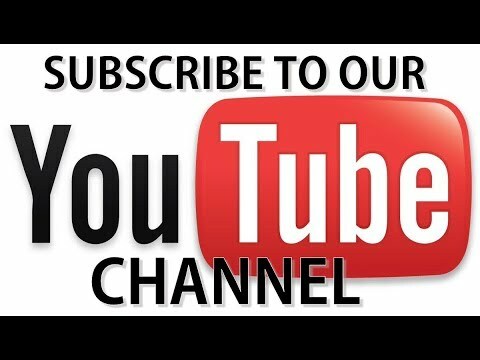 Pressureless balls use new materials technology to maintain their bounce. And contrary to popular belief, pressureless balls do not weigh any more or less than standard pressurized tennis balls. Today in our store, for example, we weighed six different models of pressurized and pressureless balls and all weighed exactly the same — 58 grams. 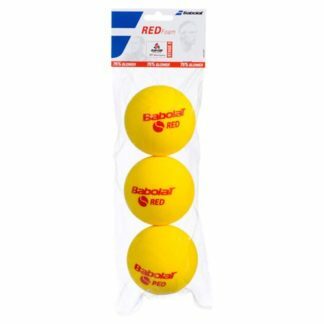 So unless you are tournament player who has to be accustomed to a very specific ball, there are almost no good reasons to be using old fashioned and expensive pressurized tennis balls. 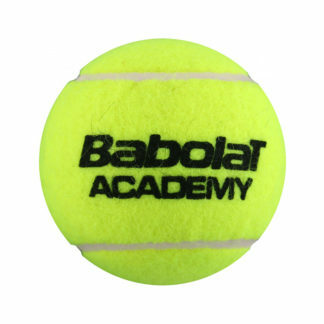 Babolat ™ Academy balls are available in our southwest Calgary store. They can be purchased individually or in money-saving multiples. They are designed for use in teaching programs and ball machines, so they are extremely durable and long lasting. For most infrequent players, this is the best way to go. 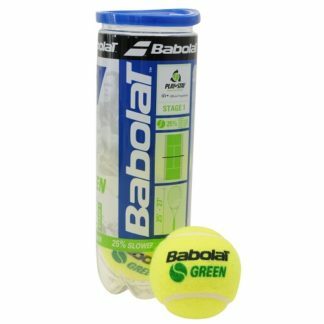 We also offer a range of pressureless tennis balls for children, teens and adult beginners.